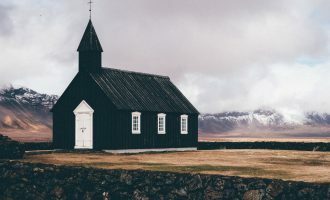 What Should We Think Of Evangelism and Calvinism? “If you believe this Calvinism stuff, you are not a Southern Baptist!” How many times have I heard this from well-intentioned, misinformed Southern Baptist brethren! Prior to the release of By His Grace and For His Glory, there was not one single volume to answer the biblical, theological and historical questions raised by these folk. This book is a formidable argument for truthfulness and utility of evangelical Calvinism. The subtitle of the book reveals a thumbnail sketch of its contents: A Historical, Theological, and Practical Study of the Doctrines of Grace in Baptist Life. Accordingly, Nettles divides his work into three parts. Part One consists of nine chapters and addresses the “Historical Evidence” which supports the thesis statement. Part Two consists of four chapters and undertakes a “Doctrinal Exposition” of the five great Biblical truths out of which Calvinism springs. This section proves that our Southern Baptist forefathers were more than Calvinists-they were Biblical theologians. 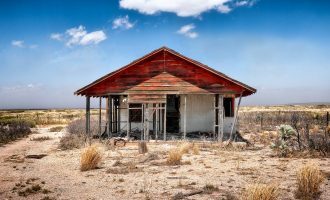 Part Three takes up “Practical Exhortations” in three chapters which illustrate that the doctrines of grace are not inconsistent with assurance, liberty of conscience, and missionary evangelism. The author shows convincingly that the doctrines of grace validate and establish each of these matters. The book is brilliantly supplemented by indices pertaining to subjects, persons, and Scripture references. Part One begins in seventeenth century England, with a discussion of the General (or Arminian) Baptists and the Particular (or Calvinistic) Baptists. The terms “General” and “Particular” come from the respective groups’ view of the atonement of Jesus Christ. The General Baptists believed that the death of Jesus Christ made salvation possible for all in a general or universal way. The Particular Baptists believed that the death of Jesus Christ actually accomplished and secured redemption for a definite number of the human race. The roles of Benjamin Keach, John Bunyan and others in propagating the doctrines of grace are chronicled and examined. In chapter two a considerable amount of space and energy is devoted to clearing away some of the prevailing caricatures of John Gill. Nettles presents evidence which destroys the worst of the caricatures and seriously challenges the claims made by others regarding the hyper-Calvinistic tendencies manifested in the ministry of John Gill. Andrew Fuller is chronicled as the man used by God to rescue the Baptists in England from the subtle grips of hyper-Calvinism. 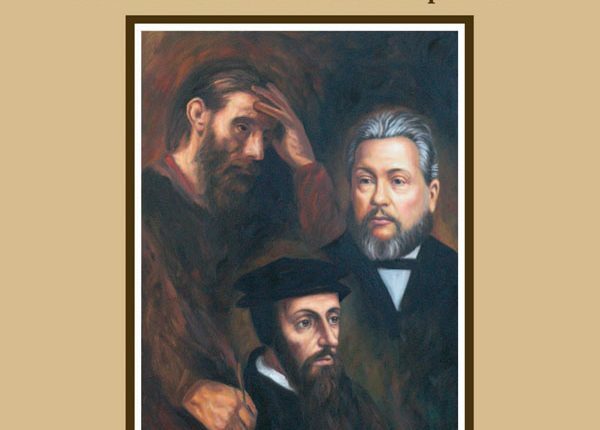 At this point in the book the author turns his attention to the Baptist advance in America through the gallant leadership of such Calvinistic Baptist worthies as Isaac Backus, John Leland, and Francis Wayland. Adoniram Judson and Luther Rice are set forth as Exhibits A and B to show that Calvinism does not blunt missionary zeal. The next one hundred pages of the book form some of the most valuable material available for the serious Southern Baptist who earnestly wants to contend for the faith once for all delivered to the saints. 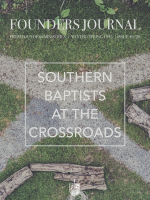 It is in these pages that the historical theology of the founders and former prominent statesmen of the Southern Baptist Convention is set forth. The names of the men discussed in these five chapters read like a “Who’s Who of Southern Baptists.” These are the names that are etched on scores of Southern Baptist halls of education and missionary enterprise throughout the length and breadth of the S.B.C. 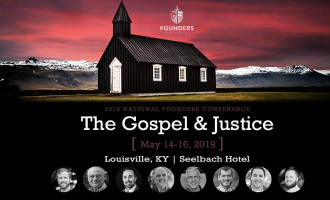 Nettles shows beyond a shadow of doubt that the men who founded, nurtured and led this denomination into the twentieth century were, by and large, evangelical Calvinists. He also shows the leading causes of the demise of these great truths among contemporary Southern Baptists. The only way which the information contained in these vital pages can be discounted is by rewriting history. Part Two is a fine example of biblical exposition accomplished from the context of historical theology. In this section Nettles demonstrates his competence as a biblical expositor. His grasp of historical theology affords him an amazing depth of perception in handling biblical passages. He opens up the biblical teachings on unconditional election, total depravity, effectual calling, definite atonement, and perseverance of the saints. Part Three goes right to the matter of the relevancy of the doctrines to Christian living for today. Nettles demonstrates the necessity of these doctrines in order to have a right understanding of biblical assurance. He also masterfully connects that power of a right understanding to both biblical assurance and evangelism. This work provides irrefutable documentation of the rise, demise, and hopeful resurgence of the doctrines of grace among the Baptists as a whole and Southern Baptists in particular. It was said in the days of the Reformation that a common ploughboy, armed with the German New Testament and Luther’s Small Catechism, could refute and confound the typical Roman Catholic priest, bishop, or cardinal. It is not an overstatement to say that the serious Southern Baptist, equipped with an open Bible and a copy of By His Grace and for His Glory can be very useful in the two-fold mission of advancing the gospel of Jesus Christ and calling the Southern Baptist Convention back to its historical and theological foundations. May our sovereign God bless His truth to the glory of His name, the advancement of His gospel and the good of His church.